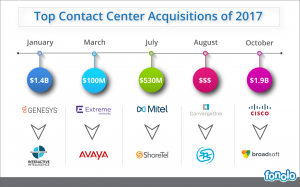 It’s been a very busy year for acquisitions in the contact center space. The ongoing “cloud-ification” was one of the main driving forces. (We covered that topic here and here.) But other forces were in play as well. When the news of an acquisition breaks, we focus on it for a few days — think about what was motivating the buyer and seller — and then move on. The river of news never stops, after all. But It’s good to look back and see what patterns can be discerned when we take in the whole picture. 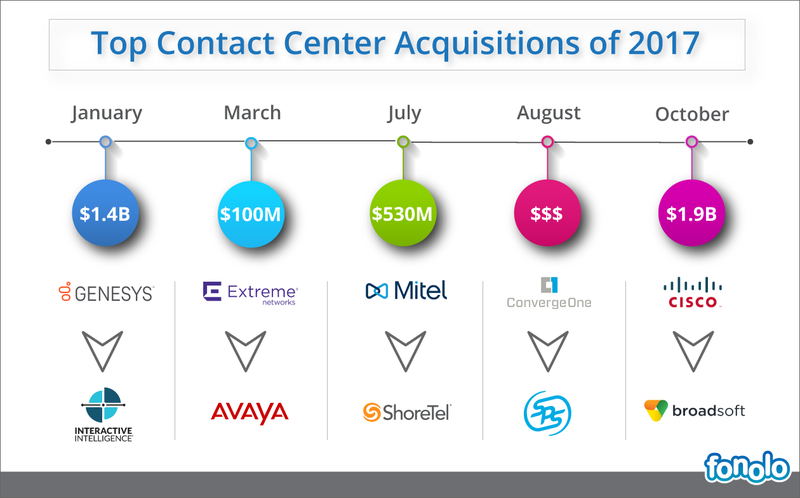 Below is a list of the contact center acquisitions that we think were the most impactful in 2017. This transaction actually closed in December of 2016, but we’ll let it sneak in to 2017 because it is so significant. 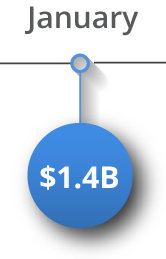 The purchase of Interactive Intelligence by Genesys for $1.4 billion is probably the largest ever transaction in the call center industry. We covered it here with thoughts from some of our favorite analysts. Avaya’s networking products had a miniscule market share, so a dispassionate analysis would say selling it off is the right move. But “being a networking company” was core to Avaya’s identity for many decades. (Avaya’s history goes all the way back to the earliest telecom research in the US under the “Bell Labs” banner. It’s quite a saga, really.) So, management had an emotional connection to it. The fact that they were willing to do this deal shows they are really committing to call center and unified communications. 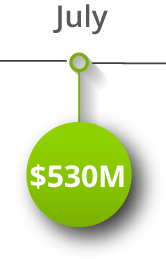 In July, Mitel bought Shoretel for $530M, all cash. This continues a streak of acquisition for the Ottawa based company. It acquired PrairieFyre in 2013, then Aastra (for $400m!) 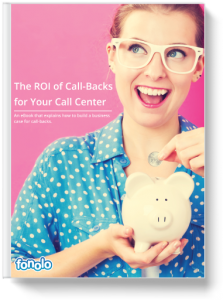 in 2014, and Oaisys soon after… all contact center companies! Now, it is shoring up its portfolio on the UC side of the game, with this purchase of Mitel, combined the recent purchase of Toshiba’s UC business. If you’re following the CPaaS world, you may recall that Shoretel bought Corvisa at the end of 2015. Corvisa was a both a hosted call center and a Twilio-esque CPaaS platform. No word yet on what will happen to either of those pieces after the Mitel deal. Resellers don’t get as much press or attention as the technology vendors. But their influence on the industry is immense. Remember that industry titan Avaya relies on the channel for 80% of its revenue. So this deal between two giants in the reseller space is certainly significant. ConvergeOne is the dominant force in that game right now. The 800 person company resells products from over 300 technology vendors and claims over 7000 customers. 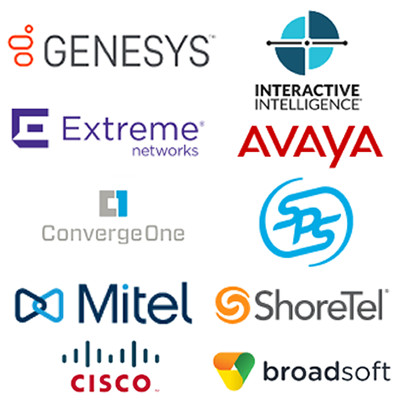 SPS was a Platinum Avaya partner whereas Converge was more Genesys and Cisco focused, so there’s a nice fit in that regard. 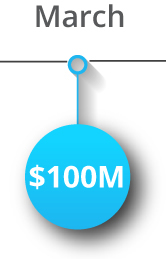 SPS had 2015 sales of $300 million and its estimated that this will push ConvergeOne’s revenue above the $1B mark. In October, Cisco announced it will acquire Broadsoft for $1.9B. Also not strictly a call center deal, but like the Extreme-Avaya deal discussed above, it has second-order effects on the space. First, it brings up the question of how focussed Cisco is on the call center space. Its recent attention seems mostly Spark, its collaboration and UC product. With the purchase of Broadsoft, the center of gravity shifts even more to the UC side of things. On the other hand, Cisco gets call center platform Transera as part of the deal. (Broadsoft had acquired them last year.) Perhaps Cisco will turn Transera’s product into its forward-leaning call center, riding alongside UCCX and UCCE.